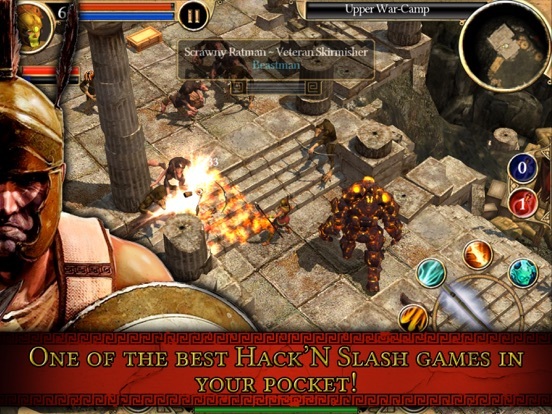 One of the best hack-and-slash games of all time now fits in your pocket! 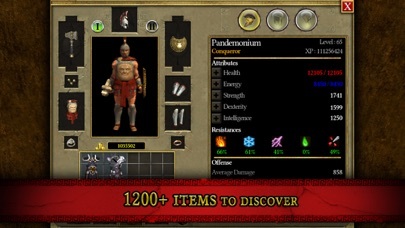 Originally released on PC in 2006, Titan Quest is an action RPG set against a mythological backdrop. The Titans have escaped from prison and are hell-bent on destroying the Earth. 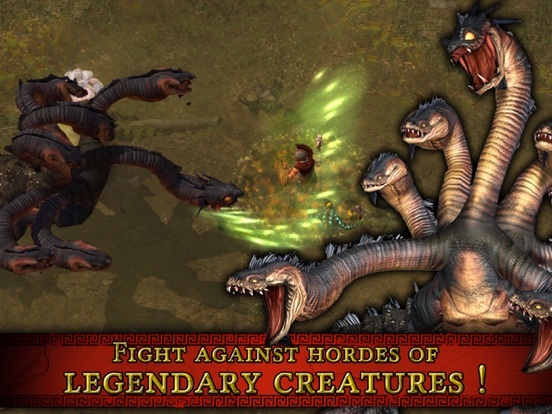 The Gods alone can’t stop them -- a hero is needed to lead this epic struggle. Victory or defeat will determine humanity’s fate and that of the Olympians. You are that hero! 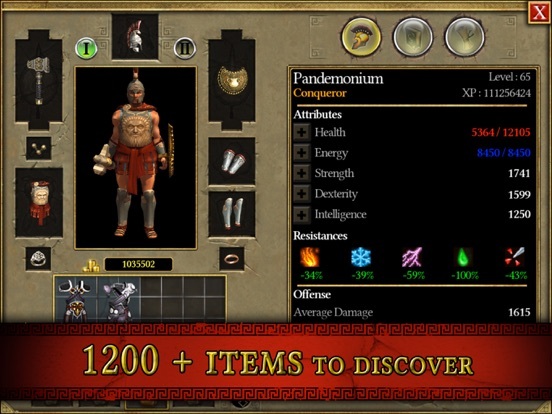 Create your character, explore ancient civilizations like Greece, Egypt, Babylon, and China, and fight against hordes of legendary creatures! 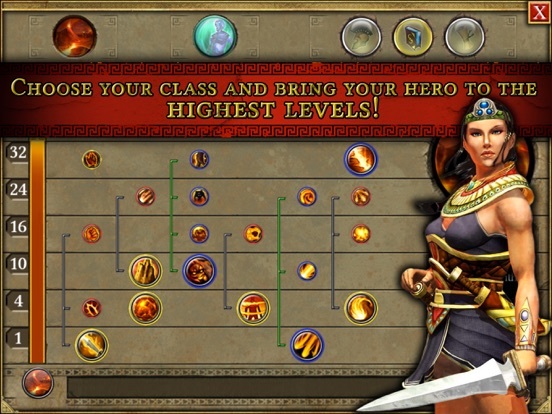 Master the arts of archery, swordsmanship or magic and upgrade your character to unlock awesome powers! Discover special items to help you complete your quest: legendary swords, devastating thunderbolts, enchanted bows, and much more! 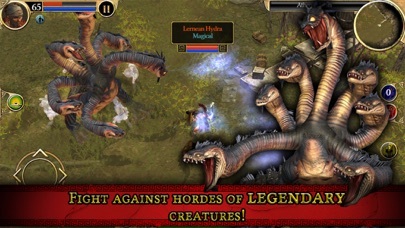 Specially adapted for mobile devices, this new version offers numerous new features: • A new touch-friendly interface • Completely redesigned touch-friendly gameplay • High-quality graphics • A huge, open world to explore • Full day/night cycle • 80 different mythological creatures: Minotaurs, Cyclopses, Gorgons, and many more • 1200+ items to discover • 30 different character classes • 150 different character skills • Colossal playtime of more than 60 hours • Scalable difficulty modes: weapons and enemies match your skill level • Dozens of unlockable achievements to discover • No ads, no in-app purchases. Full Premium experience - Enjoy the full content for one price! 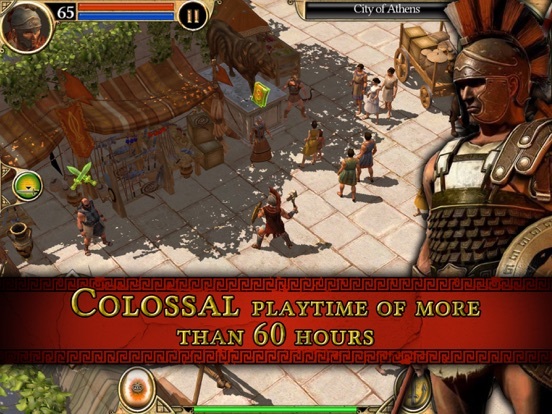 Mixing ancient mythology with non-stop action, Titan Quest is a classic hack-and-slash offering energizing gameplay with a fast, intense rhythm. 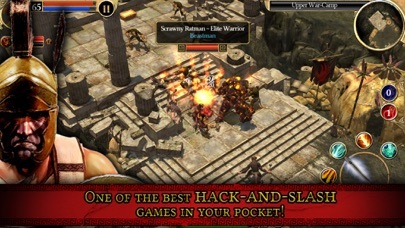 Overcome thrilling challenges and vanquish the greatest enemies ever to invade the mobile world!